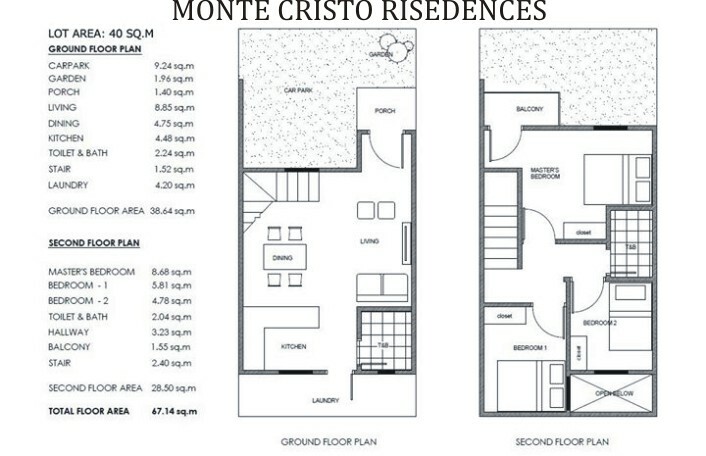 Monte Cristo Residences is the sole and only cheapest housing in Southern Cebu. 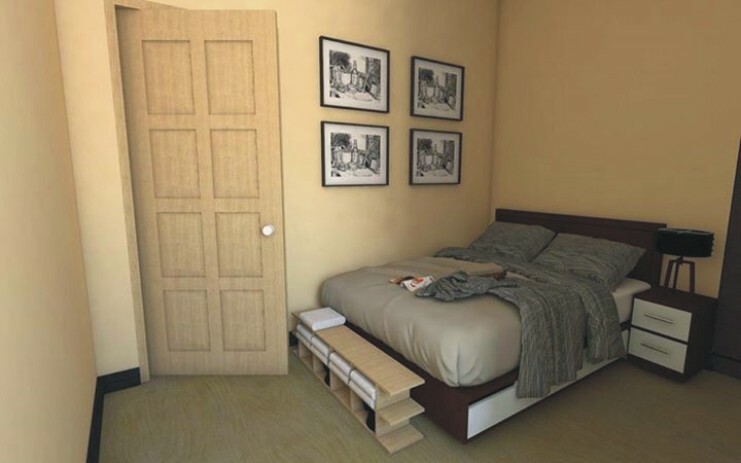 Although it’s affordable but with quality workmanship townhouse project located in Upper Calajo-an, Minglanilla, Cebu. An exclusive pocket subdivision filled with security and modern-zen design. 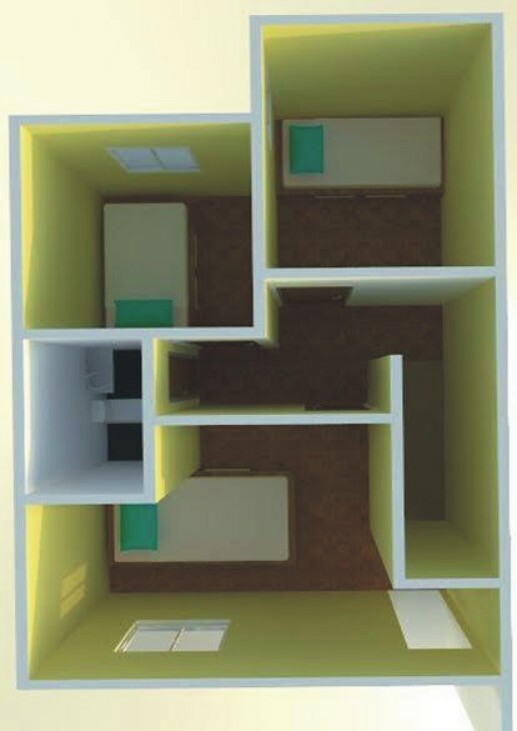 Composed of 8 units only to ensure exclusivity and serenity in living. 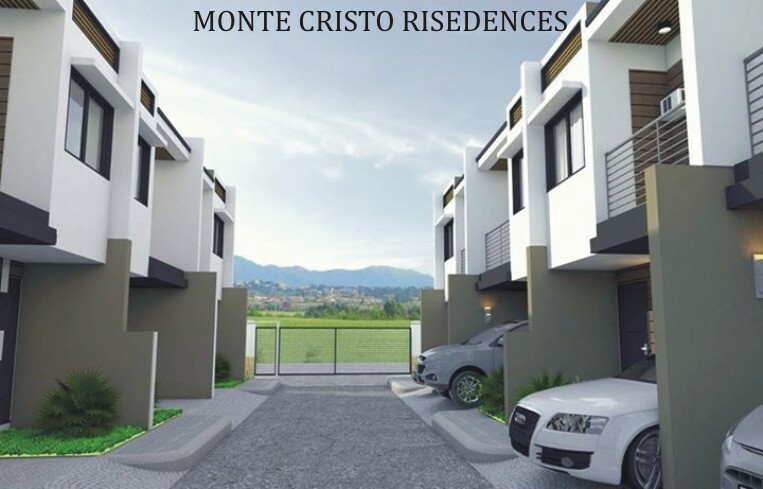 Monte Cristo Residences Minglanilla is already accepting reservations for interested serious buyer. 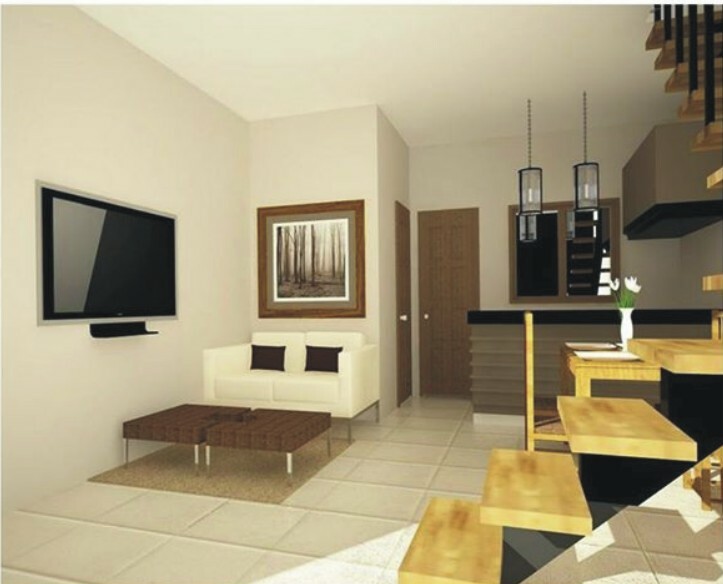 Then enjoy your living just 2 minutes walk away from the main national highway of Minglanilla, Cebu. 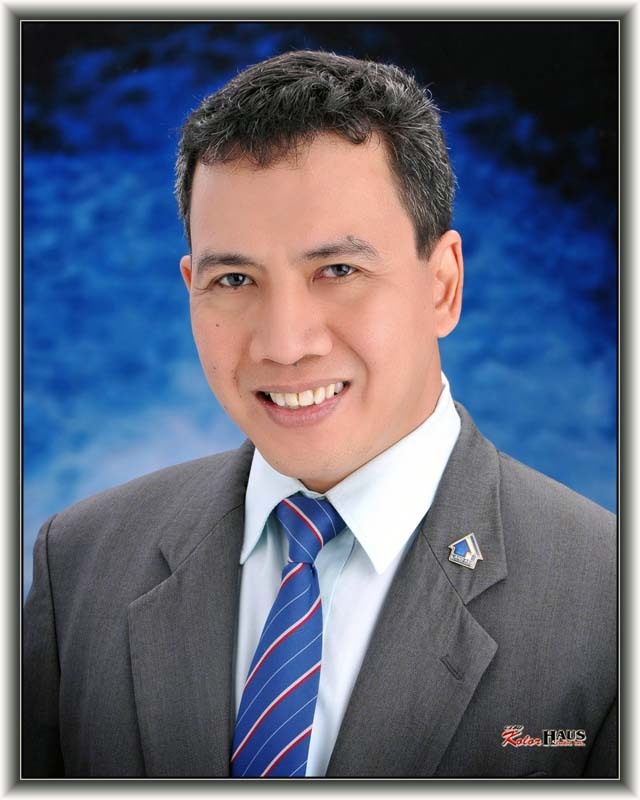 Price above is exclusive of transfer of Title expences worth 229,500.00 and the insurances of ammortization. 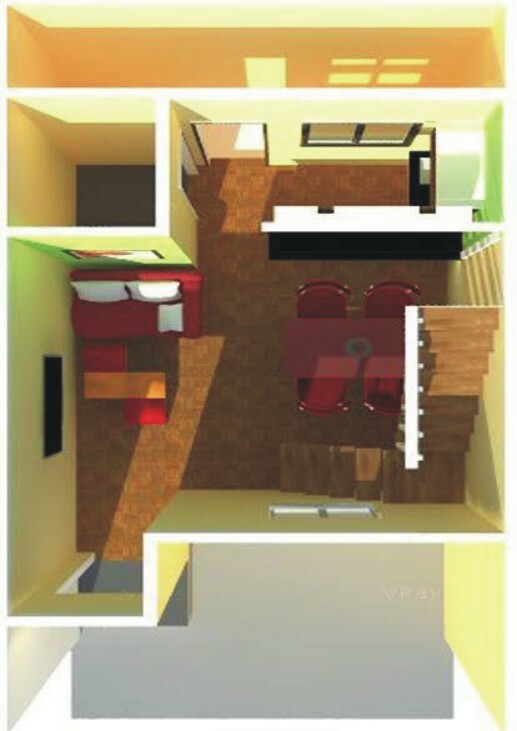 THE UNIT WILL BE COMPLETELY FINISHED AND DELIVER TO THE BUYER BY DECEMBER OF THIS YEAR 2019. 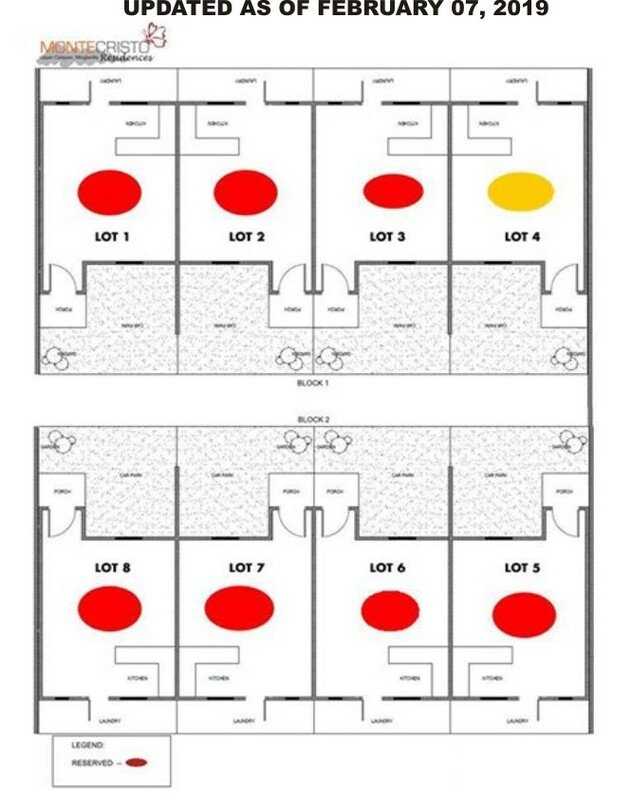 THE LAST CHEAPEST HOUSING UNIT IN MINGLANILLA AREA WITH FINISHED DELIVERY AND WALKING DISTANCE FROM THE HIGHWAY!